Ladybank’s Bennett, notably relishing a return to Newport in Wales for the Home Internationals where Scotland triumphed in 2009, added: “I’m honoured and delighted to be asked by Scottish Golf to continue as captain of the Scottish Senior Women’s Team in 2017 and have the opportunity to build on the experience gained in the role in 2016. “Although perhaps not obvious from the face of the results, I have no doubt the Senior Women made encouraging progress in 2016 – particularly in the Home Internationals where they came close to a very good result. 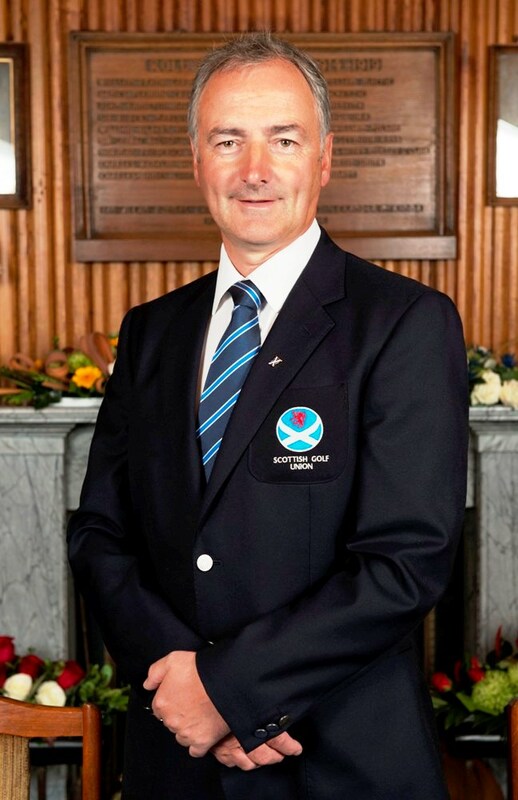 Ian Brotherston is also looking forward to captaining the Scottish Senior Men's side, who are in the running for the Team of the Year Award at the 2017 Scottish Golf Awards, to be staged at the Edinburgh Corn Exchange on Friday, February 24. Brotherston has won eight national championships around Europe since joining the senior ranks. He won the domestic Order of Merit title in 2014 and, among his other team appearances, has played in the Concession Cup, the biennial amateur team match-play competition featuring mid-amateur, senior and super senior players from the US and GB and I. "We’d certainly like to continue to do our bit for promoting Scottish Golf," said Brotherston.